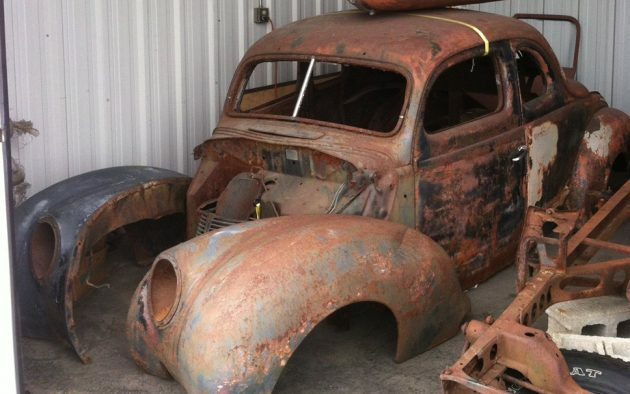 Here’s a big project for someone wanting to build a hot rod or custom. Most of the shell is here, but it’s missing the floor and trunk lid. 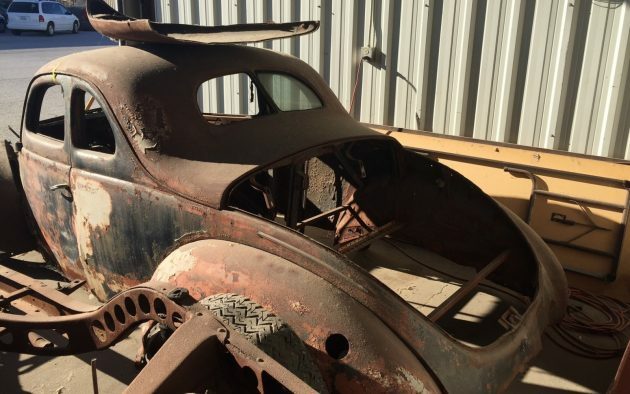 There’s a chassis included in the sale that’s believed to be from a ’41. The only problem is that there’s no title. That might just be a good excuse to build this thing into a dedicated drag racer though! 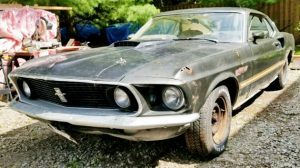 It’s located in the St. Louis, Missouri area and Rob, the seller, would like to get $4,200. Please use the form below to contact him if interested. Here’s all that’s left of the interior. Not that you’ll need much more if you are building a hot rod. Throw some leather on a bench seat and you’ll be all set. The drivetrain is where most of your time and money should go anyway. As mentioned, there is a frame. It looks solid so hopefully it can be used as a base for your creation. This vintage of Ford can go for big money, but this one is too far gone to restore, so why not have some fun? 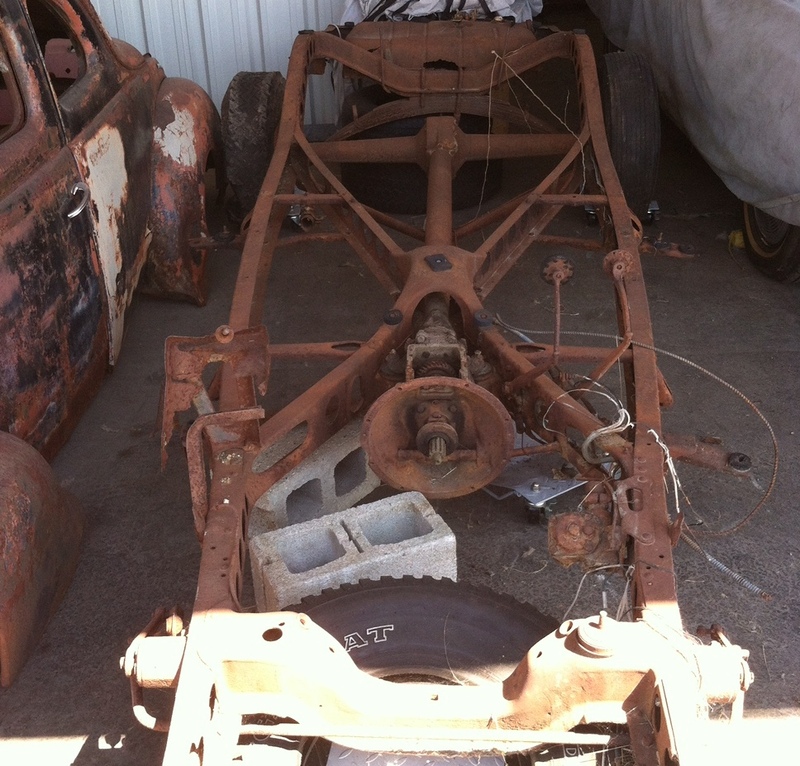 The right person could turn this carcass into one groovy gasser or a crazy custom! 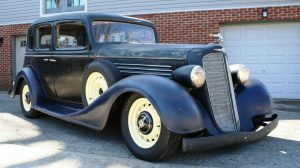 The rat rod look may not be for everyone, but it might be fun to go through everything and then just leave the exterior alone. What do you guys envision with this one? Period hot rod or radical custom? The possibilities are endless here! Thanks for listing this with us Rob! We hope the next owner keeps us updated on what they decide to do with it. 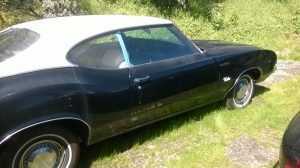 If any of you have an unfinished project that you’d like to get rid of, please consider selling it here on Barn Finds! Good Lord, I think i just piddled…If only I were 20 years younger and could actually find my teeth ! Yeah, it happened again, and no, they are not in the Efferdent cup ! I can only imagine. What a beautiful, simplistic, Art Deco design. I’d do it over the ’39 Deluxe, the ’40 Standard as well as the ’40 Deluxe in any body configuration. It’s interesting how the deluxe from one year morphed into the standard for the next year. 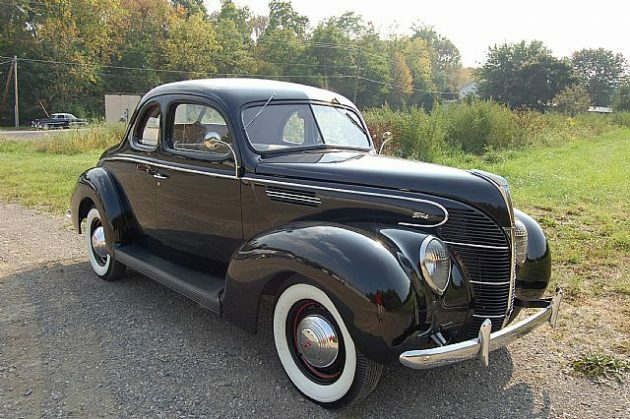 ’37 deluxe became the ’38 standard; ’38 deluxe became the ’39 standard, and so on. I like the standard versions too. Even with newer Fords, I lean towards the base models. There is something about the simplicity that I’m drawn to. Crank windows, steel wheels, etc. More options, more troubles. I believe that was intentional by FoMoCo…. It happens just do as I do have a nice wide whiskey glass on the rocks full of JD they fall in there nice and cold . Great idea Don ! Just so happens, I have those square Jack Daniels rock glasses..two dental partials with one rock glass ! Brilliant ! Like two birds with one stone ! If I were somewhat younger than I am now, I might be tempted to take on something like this. 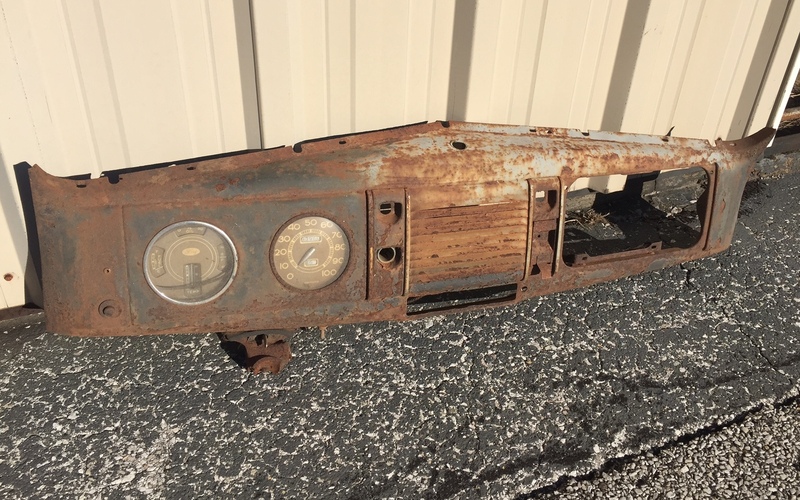 I’d try to see what all is there, just in case I decided to do a full resto. With this, even a resto-mod is going to be back to basics. I like the idea of a warmed over flathead and possibly a Columbia axle. But it would look as stock as the one in that photo above….. I bought one off of a guy in Torrance, California in 1962 drove it home, and still have it sitting back in my garage. Has not seen the sunlight since 1986 when I shoved her back in the corner. With all due respect, can I ask why the storage ? If mine, I would have worn the paint and chrome through from polishing and maintenance. It would be a veteran at cruising, as it was meant to do. You couldn’t pry me from behind the wheel of a 39 Standard in turn key condition ! I cringe when i take the Desoto out because of it’s low mileage but, Dad and I love the drive and trailers are for boats. Thanks for the imput but have 23 others that I do that to. I just like to watch the dust build up on it. Did you drive it home in the rain? 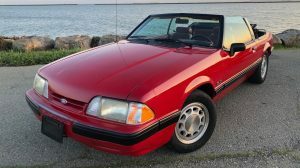 You drove it home in 1992, but it hasn’t seen sunlight since 1982??? 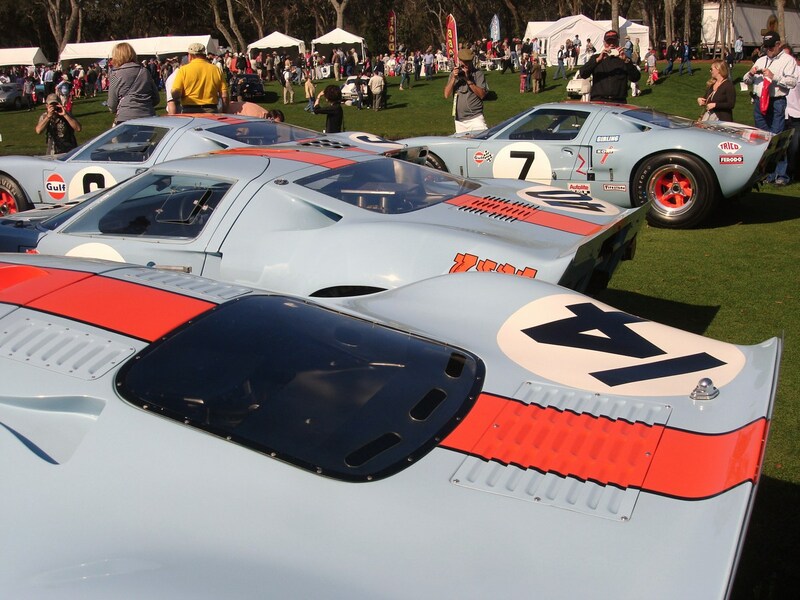 They said 1962, not 1992. Someone advertises in Hemming’s from time to time that they can help you acquire a title to old vehicles, not sure how it works but maybe I would look into that before I’d buy this one. Nice project though.